Recommended even before using an iron. Apply a small amount of oil on the entire length of wet or dry hair. This product is paraben free. Contains Argán oil, it is distinguished by its sweet vanilla, floral and woody notes. 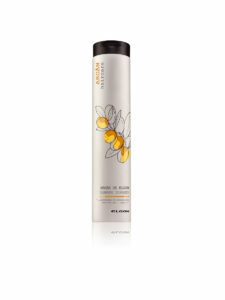 Supreme Oil is also a part of Argán, the haircare line that makes use of all of the beneficial properties in Argán oil. This particular oil is obtained by pressing the seeds of the Argania Spinosa, known throughout the world because of the antioxidant properties of its seeds. By virtue of the high concentration of essential fatty acids and vitamin E, Argán oil protects from external aggression by neutralizing free radicals. 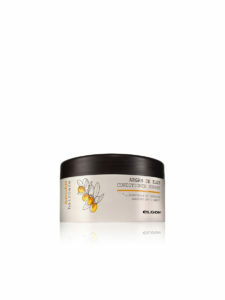 The oil is quickly absorbed, giving hair a very soft, smooth and silky feeling.